This journal uses Open Journal Systems 2.4.4.1, which is open source journal management and publishing software developed, supported, and freely distributed by the Public Knowledge Project under the GNU General Public License. The Journal of Blindness Innovation and Research is copyright (c) 2013 to the National Federation of the Blind. 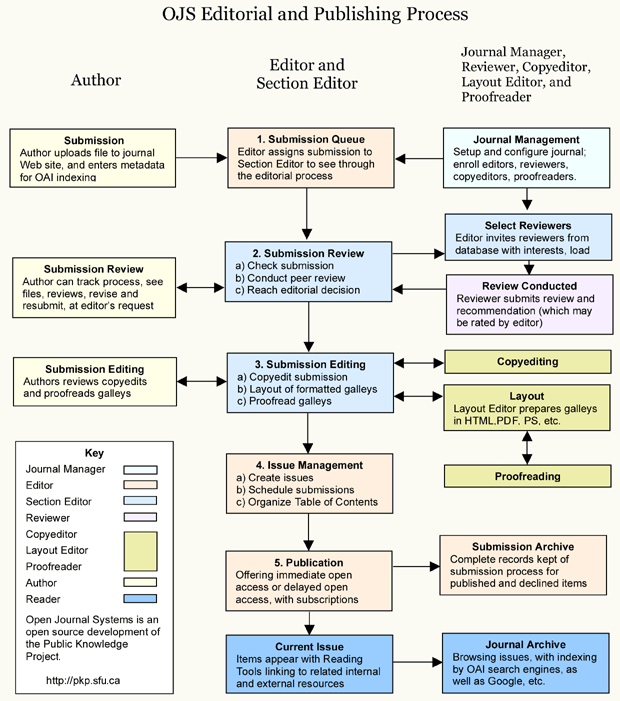 Electronic access to JBIR powered by Open Journal Systems.